The Villages at Lake Boone Trail affords residents a multi-family living atmosphere with proximity to Crabtree Valley Mall and downtown Raleigh. 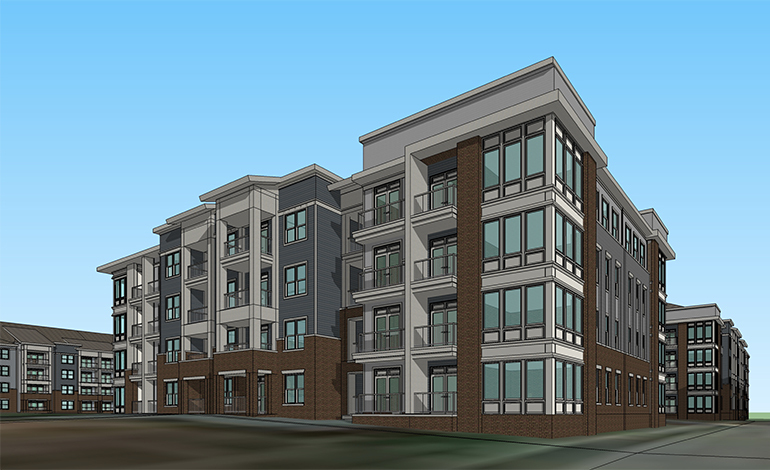 This project includes the proposed development of the three residential buildings and the subdivision of the residential and retail lots fronting Lake Boone Trail to allow for different uses that will support the residential buildings. The project is also phased, with phase one including the proposed work. 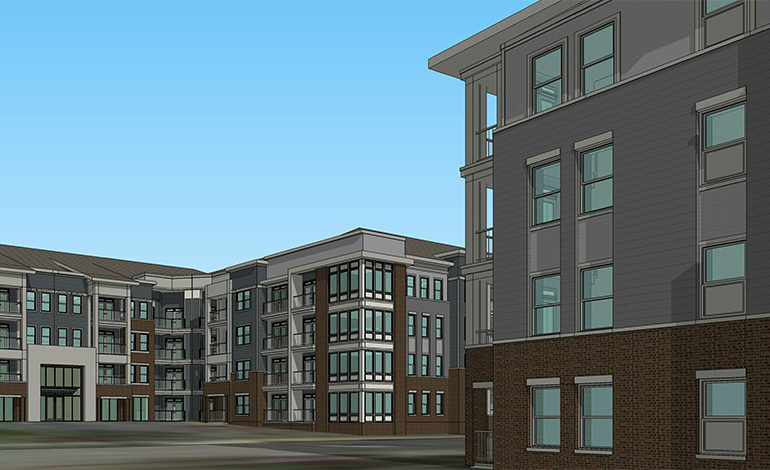 Phases II and III are slated to be developed as additional residential units.